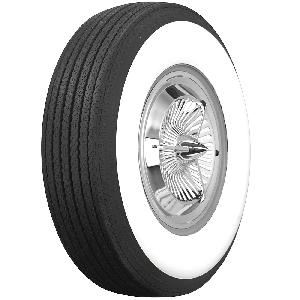 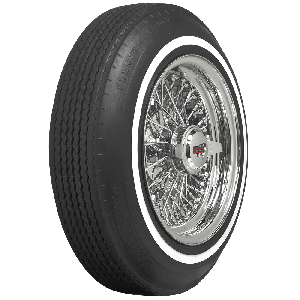 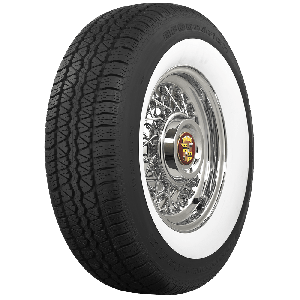 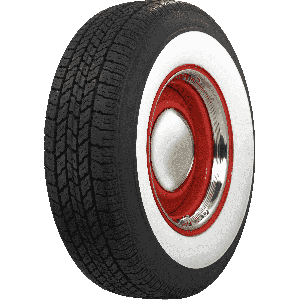 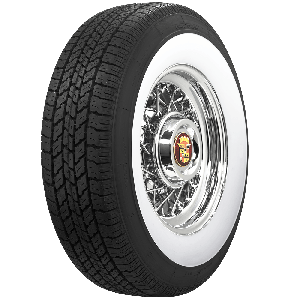 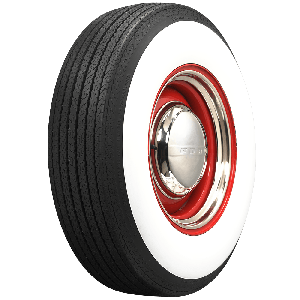 Whitewall tires have reached iconic status on classic vehicles of the fifties and sixties, but did you know that whitewalls were optional and sometimes not optional on cars and trucks from the twenties, thirties and forties, too? 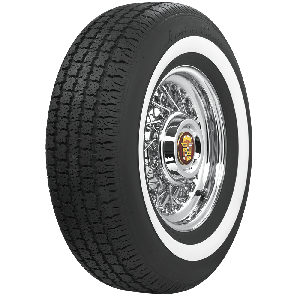 Speak to a Tire Expert to find out what tires came on your car or truck from the factory, then shop online for hundreds of whitewall tires for sale in our online store. 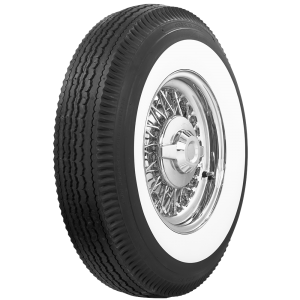 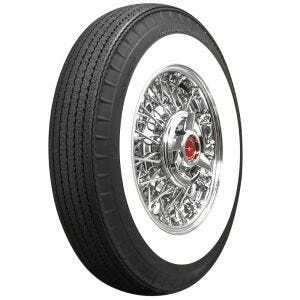 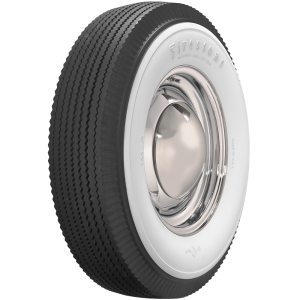 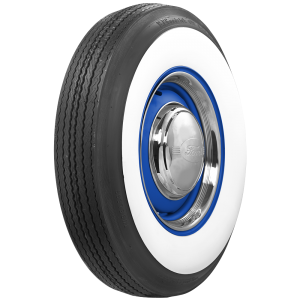 Whitewall tires are available in the diminutive pin white 3/8" stripe all the way up to the whopping 4" plus wide whitewall tires.